Theresa May finally attempted to tackle the elephant in the room for the UK government, well, the one other than progression of Brexit discussions, by pledging that the NHS would receive a funding boost of £20 billion per year. The amount promised by May amounts to an increase in spending of 3.4% on the NHS annually, after a period under the coalition government where funding was limited to 1.1% increases and then rises averaging 2.3% under the Conservative government. 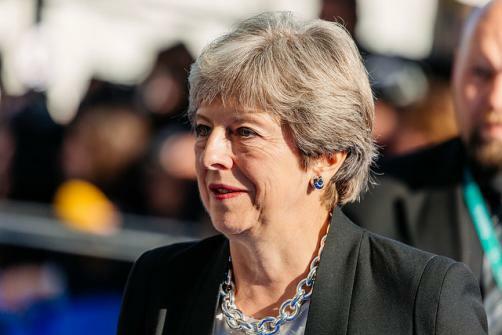 May communicated to the public through her Facebook page the news and revealed that the money would arrive from a “Brexit dividend” but that signalled that further contribution would likely be needed from the public. In her statement, she wrote: “Now, as we leave the European Union and stop paying significant annual subscriptions to Brussels, we will have more money to spend on priorities like the NHS. The reason the Brexit dividend statement has taken such a hammering is that, by many estimates, there will be no short-term increases to Government coffers due to Brexit. The government will still be paying membership payments until 2028, as part of the “divorce bill”, but has also agreed to continue providing funds in certain areas, such as agriculture and universities to retain certain benefits of EU membership. According to The institute for Fiscal Studies, this will leave nothing extra to fund the NHS and points towards significant changes to taxes to make up the shortfall.